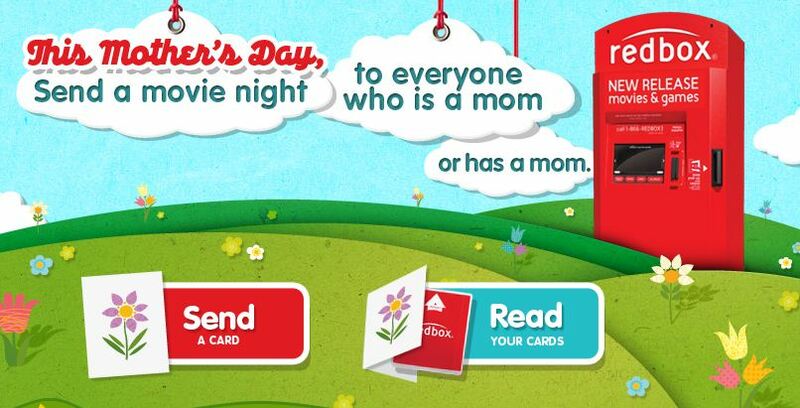 Like Redbox on Facebook and send one of your friends a code for a FREE rental for Mother’s Day. Not only will they receive their code – you’ll be given a bonus code for sending them one! You can send as many cards as you like, one card per friend. You can use every code ONCE per card you use. 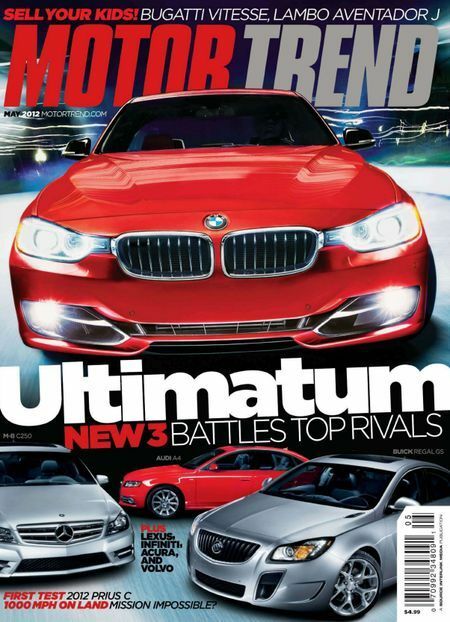 DiscountMags is offering up a three-year subscription to Motor Trend when you use promo code 1738. Might make a nice Father’s Day gift!